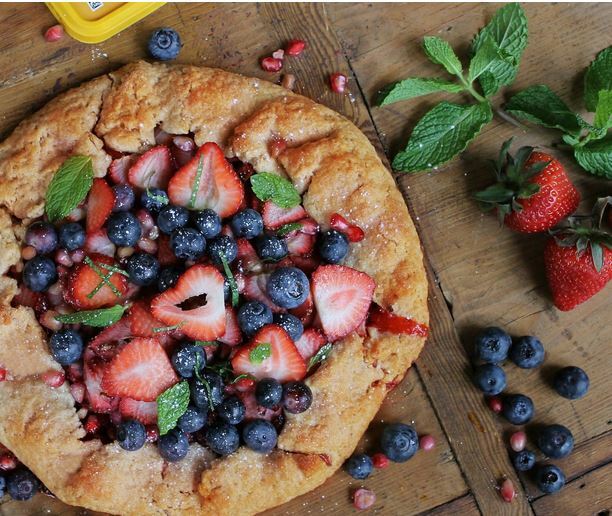 Filled with fresh fruit and surrounded by a flaky crust, fresh berry tarts are as tasty as they are colorful! Michelle’s version is also easy to make, and the perfect dessert this time of year. 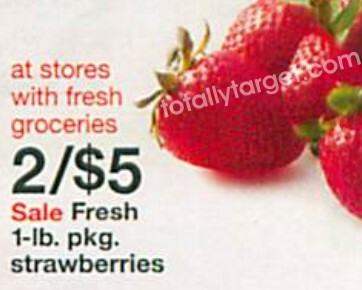 You can always swap out berries if you prefer different varieties, and topping it off with some fresh mint leaves adds more flavor plus a bit of bright green color. You can check out the complete recipe along with instructions on her post HERE. 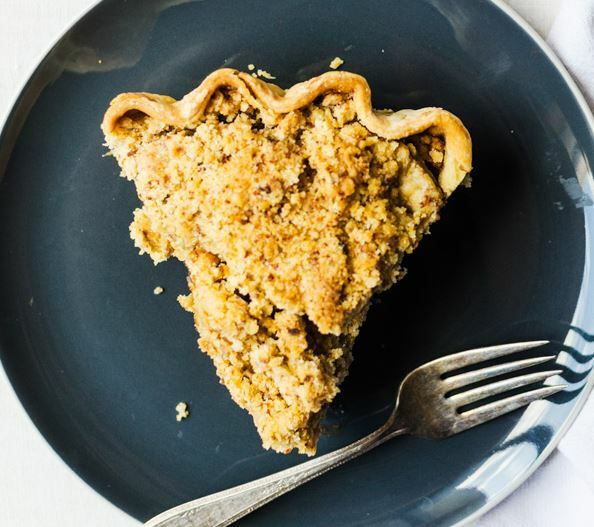 If you love apple pie, you might want to check out the recipe over on CenterCutCook for homemade apple crumble pie. It does involve a few steps between the crust, filling & topping, but the end result is a dessert sure to impress! Even better, the recipe is laid out step-by-step with tips to ensure your pie comes out picture perfect. You can check out the complete recipe with instructions on the post HERE. Disclaimer: This post is sponsored by the folks at Sabra, but any opinions expressed are 100% my own. The other great thing about this appetizer, is that Flafel can be more filling than crackers so I guess you could call it an “Unofficial Meal”! It makes a good snack to tie you over until dinner when your stomach starts growling, mine usually starts around 3 pm. I’ve always loved chickpeas and regularly put them on my salad, but when I discovered Sabra Hummus and all the different flavors available, like Jalapeño, Basil Pesto, Lemon Twist, I was delighted. My favorite flavors are the Pine Nut and Roasted Red Pepper. If you’re feeling less adventurous, there’s always the Classic Hummus, made with chickpeas, tahini and a touch of garlic. 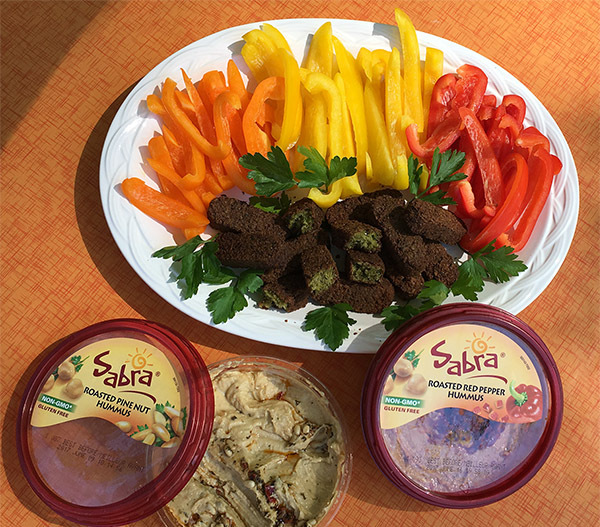 And Target carries a nice assortment of Sabra flavors so check them out on your next shopping trip. 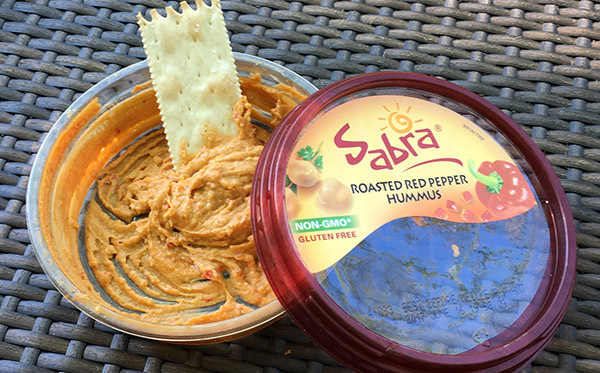 Right now, I’m snacking on some Roasted Red Pepper Hummus and crackers while I sit outside writing this post. And, of course, the hummus is almost gone. Happy National Hummus Day! 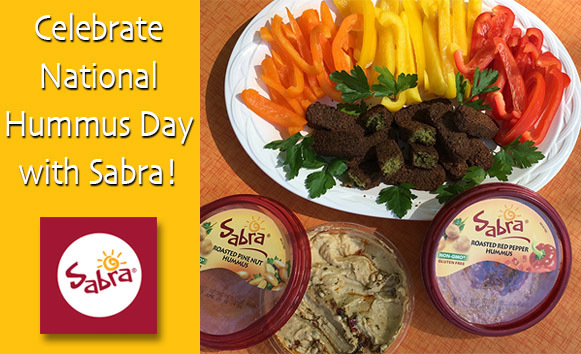 Check out Sabra.com for even more ideas! Looking for a quick and tasty meal that you can fix on the grill? 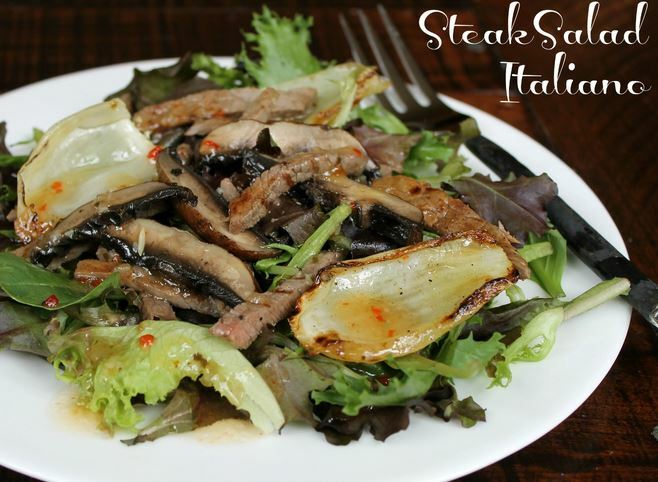 Michelle has a great recipe for Steak Salad Italiano. You will need to plan ahead since the steak needs to marinate for about 3 hours, but then it only takes a matter of minutes to cook and assemble. There are only a few ingredients involved, and you can serve it up with Italian bread on the side for a complete meal. You can check out the complete recipe along with instructions on her post HERE. 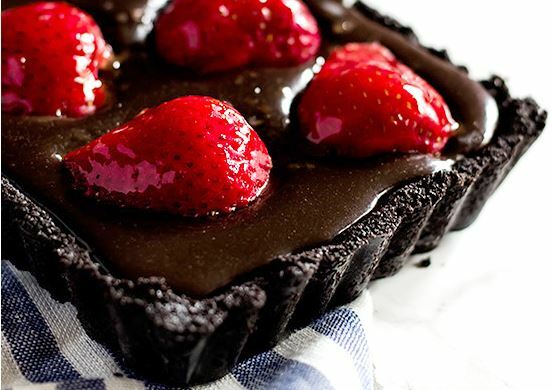 If your Mom is a chocoholic and you are looking to make something special and sweet this Mother’s day, then check out this recipe for a chocolate strawberry tart over on CenterCutCook. This decadent dessert requires NO baking and just a few ingredients. You will want to plan ahead as it should chill in the fridge for about 3 or 4 hours before serving. Sprinkle with powdered sugar and garnish with fresh whipped cream for a perfect ending to any meal. You can check out the entire recipe with instructions on the post HERE. Looking for a great breakfast idea to serve on Mother’s Day? 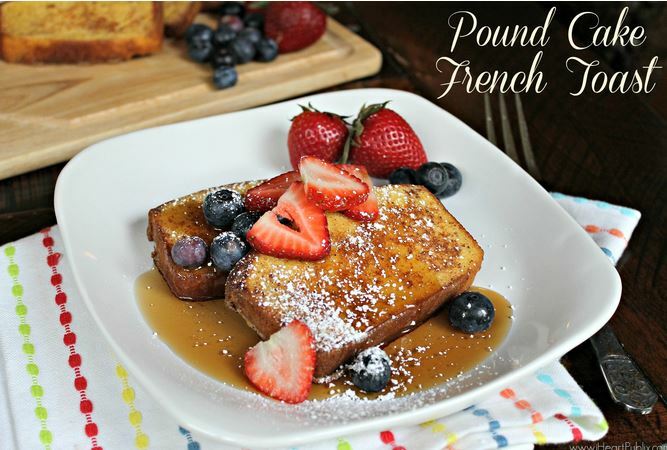 Michelle has an easy idea for pound cake French toast. There are only a few ingredients needed, and it can be ready in less than 20 minutes. Serve up with fresh fruit for a colorful and tasty breakfast to make any mom feel special. You can check out the complete recipe along with instructions on the post HERE. 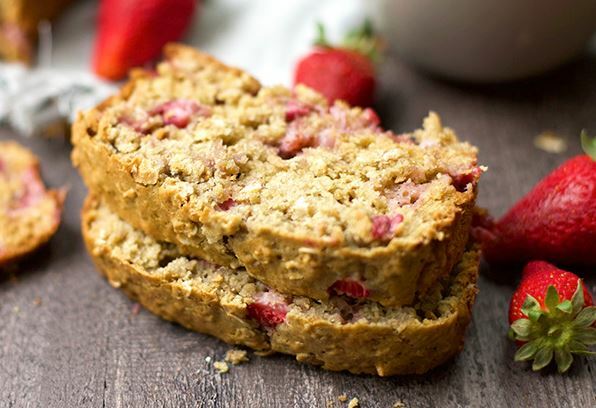 If you love strawberries, you might want to check out the recipe for strawberry oat bread over on CenterCutCook. Made with oats, Greek yogurt and lots of strawberries, it’s tasty AND pretty! Perfect for breakfast, brunch or a snack, it’s super easy to make and only takes a few minutes to get it ready to pop in the oven. You can check out the complete recipe with instructions on the post HERE. 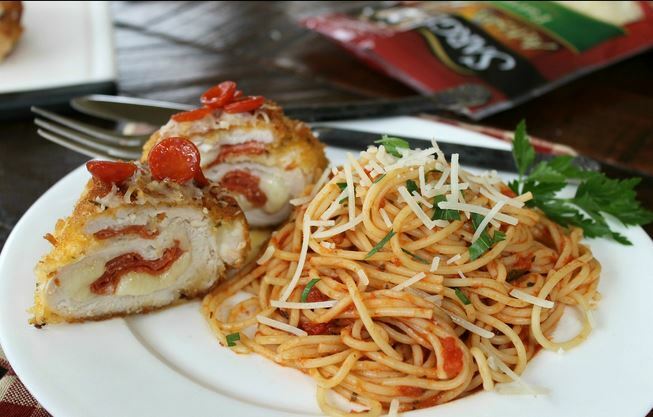 Here’s a creative idea for dinner – pizza stuffed chicken! It all starts with boneless, skinless chicken breasts that get pounded very thin and then stuffed with lots of flavorful ingredients. After breading, they get browned in a hot skillet and then transferred to the oven to finish baking. After cooking, top with cheese and pepperoni and broil until the cheese melts. Serve up with a side of marinara sauce or pasta and a big salad for a complete meal. You can check out the complete recipe with instructions on the post HERE. Needing a super fast dinner idea? 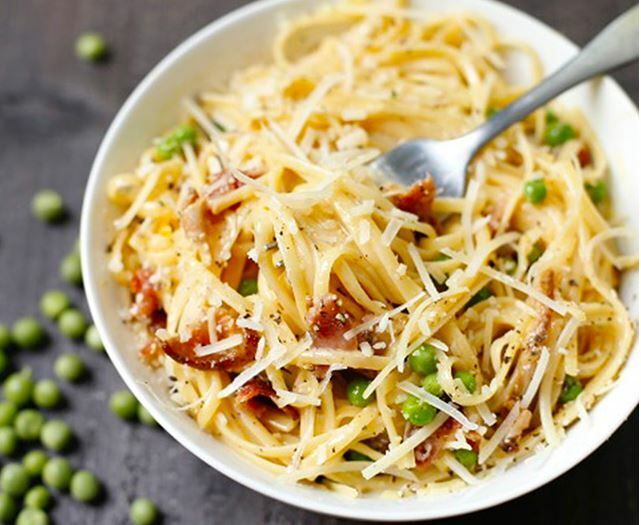 CenterCutCook has a recipe for linguini carbonara that only takes about 15 minutes start to finish! Crisp bacon adds crunchy flavor, while peas add a touch of bright color. If you have never tried making this dish, it’s super easy and only requires a few ingredients. You can check out the complete recipe along with instructions on the post HERE. 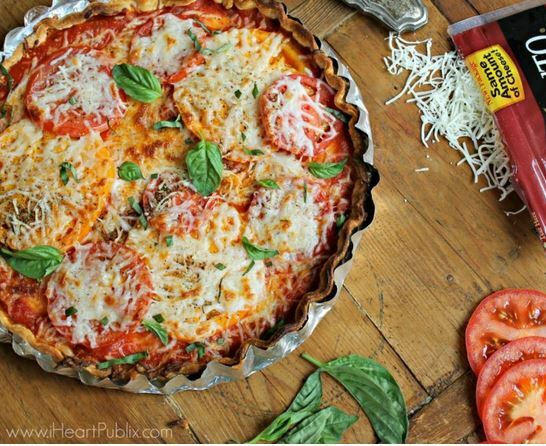 Here’s a tasty idea for dinner that can be on the table is just over 30 minutes – Rustic tomato tart. It’s super easy to make thanks to a head start from refrigerated pie crust. Fresh tomatoes and a few other ingredients form a savory middle layer. Top it off with lots of cheese and fresh herbs for a meal that looks as good as it tastes!